Steve was with CEESI since the operation first moved to its present site in 1965. 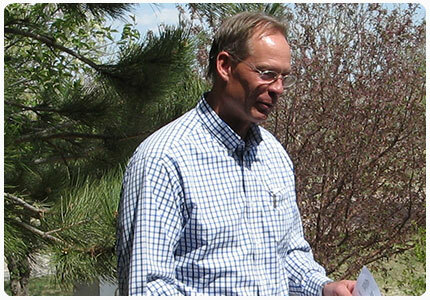 At the time of his retirement, his position was Chief Executive Officer of Western Energy Support & Technology, Inc. (WEST). His insight gave him the ability to understand and coordinate the unique services provided by each WEST corporation to provide additional benefits to our clients. Steve actively supported the activities of the AGA, API and the International School of Hydrocarbon Measurement. 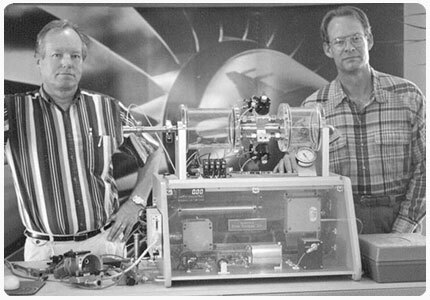 Steve was a key member of the North American Fluid Flow Measurement Council and was involved with hosting the International Symposium on Fluid Flow Measurement from 1999 to 2016. 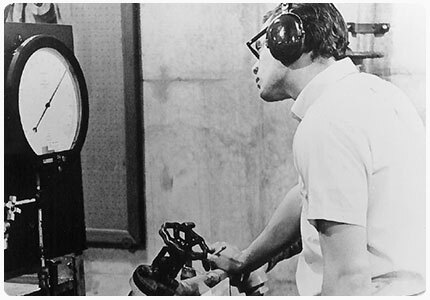 He has was also an important figure in organizing CEESI's ultrasonic meter user workshops which began in 2001. 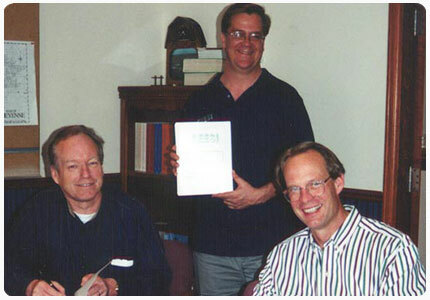 In 2009, ISHM awarded Steve Caldwell and Walt Seidl the Laurence Reid Award for their many contributions to the flow measurement community. We at CEESI are delighted and disheartened to announce the retirement of a great man in Steve Caldwell. 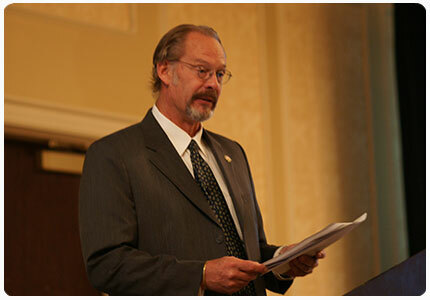 Steve has dedicated 52 years of his life to the measurement industry, 30 of those years he served as CEO and President of CEESI and the WEST Companies. 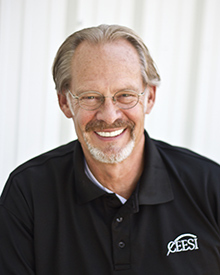 Steve is a gifted leader, and we at CEESI have been blessed to work under that leadership. His service to our industry and this company is a loss but well-deserved. We are indebted to his vision, council, and commitment that he brought to work with him every day. Much of Steve’s accomplishments must be attributed to his beautiful wife Patricia. Her commitment and patience was the rock that CEESI was built upon. We want to say congratulations to both of them, and god speed to a new life and new adventure.